We know that, at times, your business needs can reach beyond the job site. Safety award programs, special events, staff recognition and service awards, trade show give-aways, and countless other occasions can generate a need for “that particular something”. From key chains to pens, soft shell jackets to golf shirts, ceramic mugs to BBQ sets, Apparel Solutions has access to literally thousands of items that can be custom ordered with your company logo front and center. We will work with you to find the right product at the right price. Feel free to contact us with any promotional inquiries you may have. 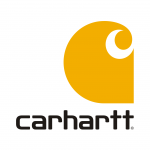 We are an authorized distributor of Cahartt clothing and accessories. A tried and tested brand known for it’s quality and durability. Minimum orders do apply and the goods are shipped to Apparel Solutions direct from Carhartt in the U.S.. Please contact us for more information. 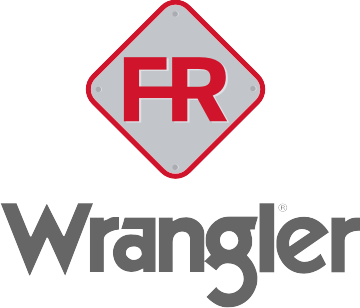 We are an authorized distributor of Wrangler & Riggs by Wrangler clothing and accessories. A well known supplier of top quality denim and work wear clothing. Minimum orders do apply and the goods are shipped to Apparel Solutions direct from Wrangler in the U.S.. Please contact us for more information.